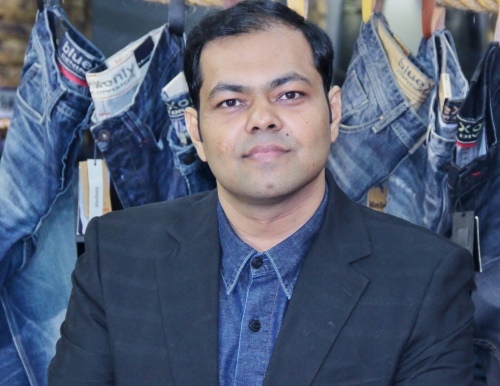 Denim Expert Limited is a market leader in quality denim manufacturing since 2009, the year of it’s foundation. 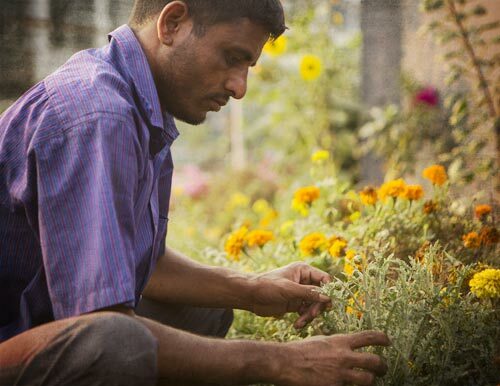 Since then, the company has rapidly expanded, becoming a benchmark in Bangladeshi denim manufacturing & washing. 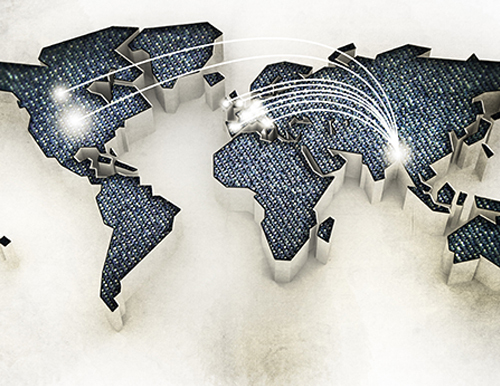 With a huge investment of 50 Million USD, Denim Expert Limited boasts a fully integrated production system from high quality raw material to sewing and finishing to meet growing demand from our discerning customers. 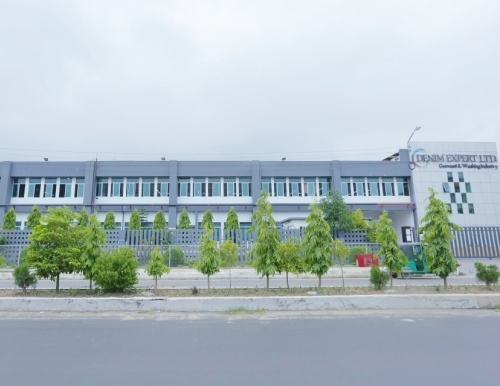 Every production line is equipped with superior European and Japanese machinery controlled by advanced software.- Considered the fastest growing garment manufacturer in Bangladesh, Denim Expert Limited guarantees its customers a comprehensive, professional service, the highest quality products, outstanding designs, competitive prices and fast and on-time delivery on par with international standards. This is what makes Denim Expert Limited a cut above all others.